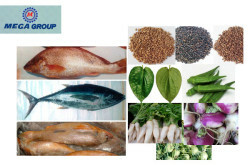 Frozen Fish Exporter in Bangladesh. 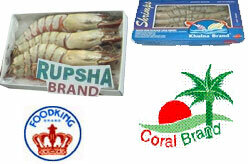 Frozen Shrimp and Fish Exporters from Bangladesh. 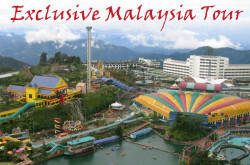 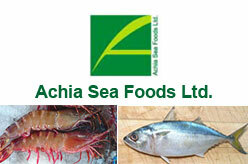 Seafood Exporters – frozen shrimp and other seafood exporters in Bangladesh. 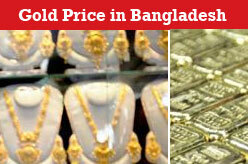 Exporters, Importers & Processors, Wholesale & Agents of seafood in Bangladesh. 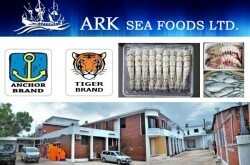 Address of Seafood processing companies, processing plants, manufacturer, wholesaler, supplier and exporter of frozen seafood based in Bangladesh.